Every now and then you’ll stumble upon something that makes you say, “Why on Earth doesn’t everyone have one of these?” Often the reason is simply that no one knows about it which is equally mind-boggling. 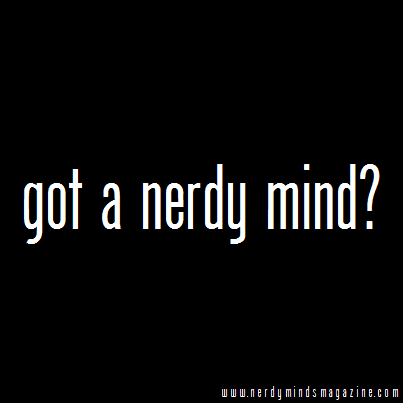 Today we’re going to take a look at such a product (graciously provided to us for review by the nerdy minds at MondoTees). 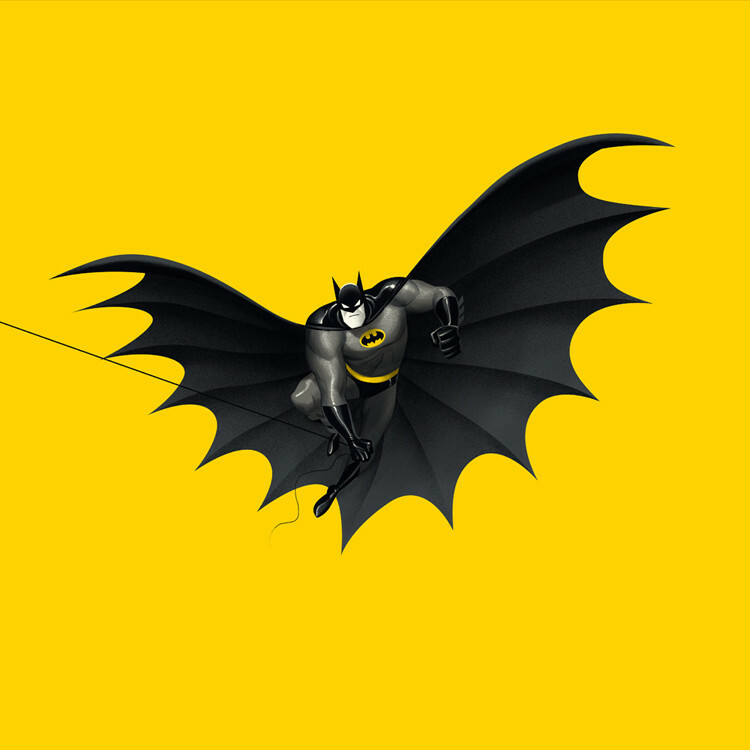 Everyone loves Batman: The Animated Series. Even people who have never seen it do; they just don’t know it yet. 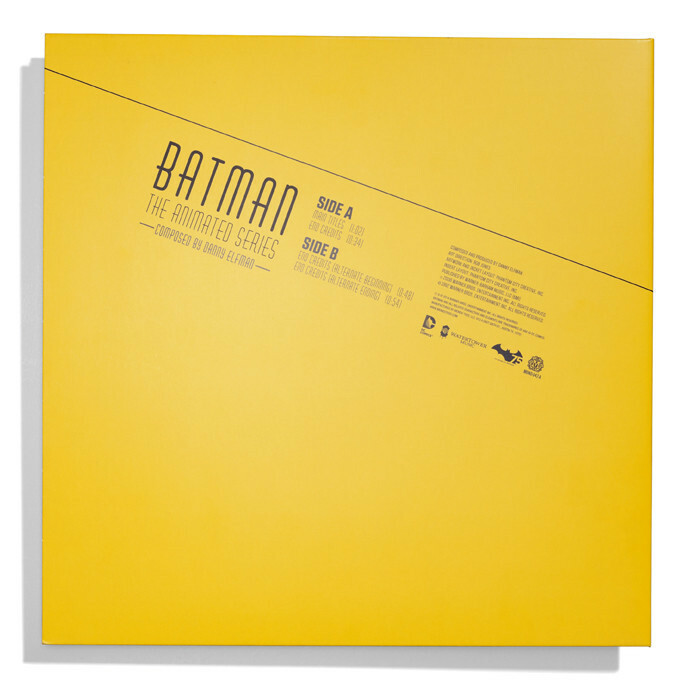 There may be no cooler display piece to showcase your love for such an iconic show than this bat-tastic offer from Mondo that’s actually really inexpensive when you consider that it’s art inside art INSIDE ART that you can listen to! 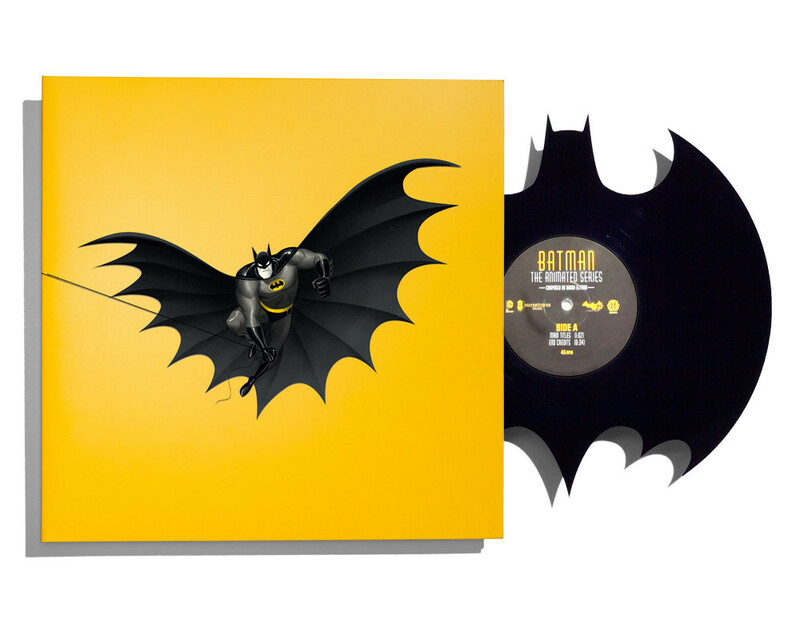 Yes, that’s the front cover of a vinyl record featuring Batman. This has already sold out of its initial sale run and is gearing up for another pressing and release that you don’t want to miss out on. The cover has a minimalistic vibe to it, enough to grab your attention, and it only gets better from there! Flip the record over, and Batman’s grapple gun line becomes the underline for the track listing on the back. 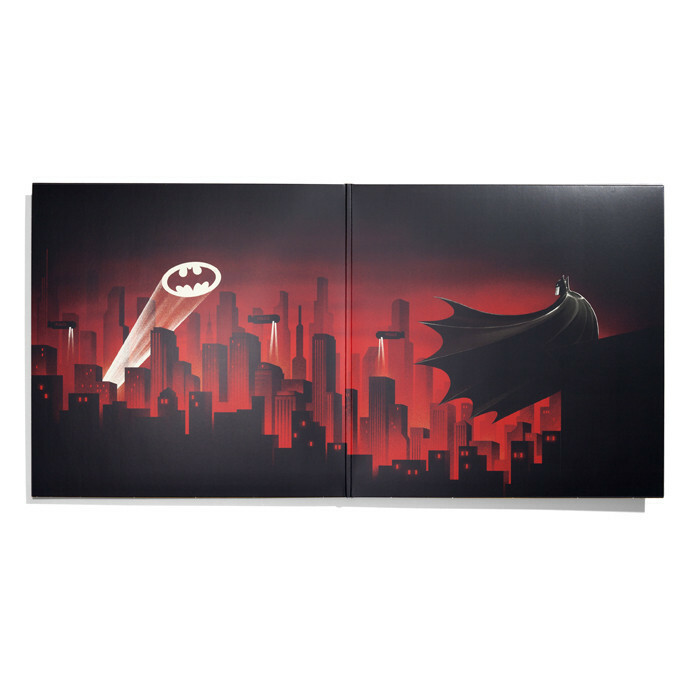 This record contains two tracks on each side, all from Batman: The Animated Series – the main theme and end credits themes as well as two “alternate” end credits themes. As soon as I saw the cover, I knew that I had struck gold and couldn’t wait to see what else awaited me inside! The packaging features a gatefold cover designed by Phantom City Creative, and it is glorious! Remember that minimalist cover? I’m pretty sure it’s there so that you don’t feel bad about hiding it when you display this gorgeous landscape picture of the Dark Knight keeping watch over Gotham with the Bat Signal in the distance. Inspect the right pocket of the packaging to find a single sheet with the 75th Anniversary logo as well as the ultimate piece of treasure for music nerds: the instrumentation and player names for the orchestra that performed the songs! And now we reach the ièce de résistance, the record itself. 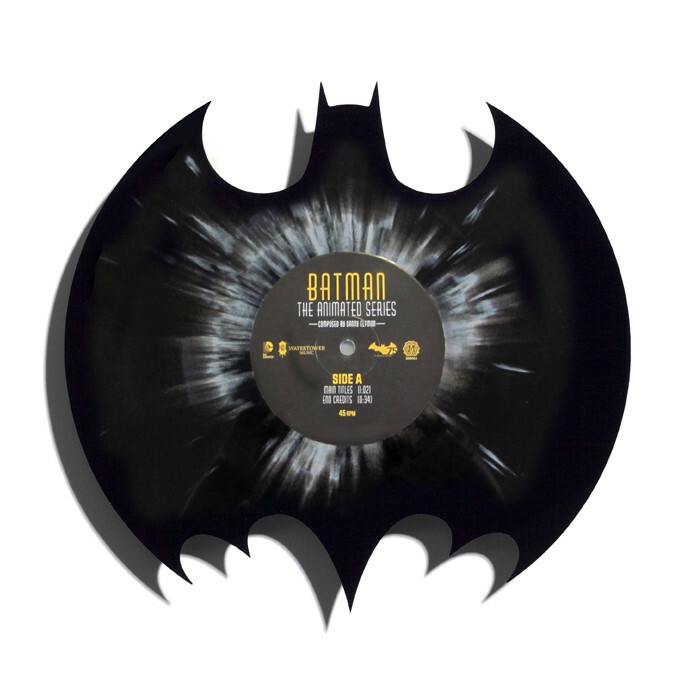 Offered in traditional black or black with white splatter, this is no ordinary 12″ record… No, slide the disk out of the inner sleeve, and you’ll discover that Mondo went the extra TWO miles with this item. 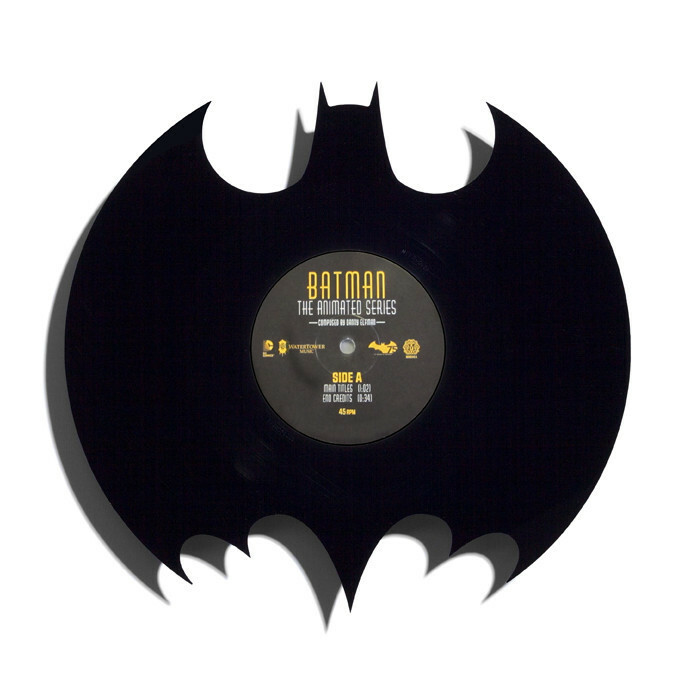 The vinyl is, wait for it, cut into the shape of the Bat Signal! The moment you set your eyes on this amazing work of art, you’ll know: this piece HAS to be framed and displayed on your wall. But wait, there’s more! This is a record, right? We mentioned before that this contains the main theme and the end credits theme plus two end credit alternates. So how do they sound? The record sounds as beautiful as it looks! The A-Side contains the classic opening theme and end credits theme while the B-Side of the record contains two variations of the end credits, one with an alternate beginning and one with an alternate ending. We highly recommend that you transfer the record’s audio into a digital format immediately as this is definitely the best these themes have ever sounded! Once you (or someone you trust) are finished, you’ll have the definitive recording of these iconic pieces of music ready for your computer, MP3 player, CD player, or, if you want to really get into the spirit of 1992, cassette player. 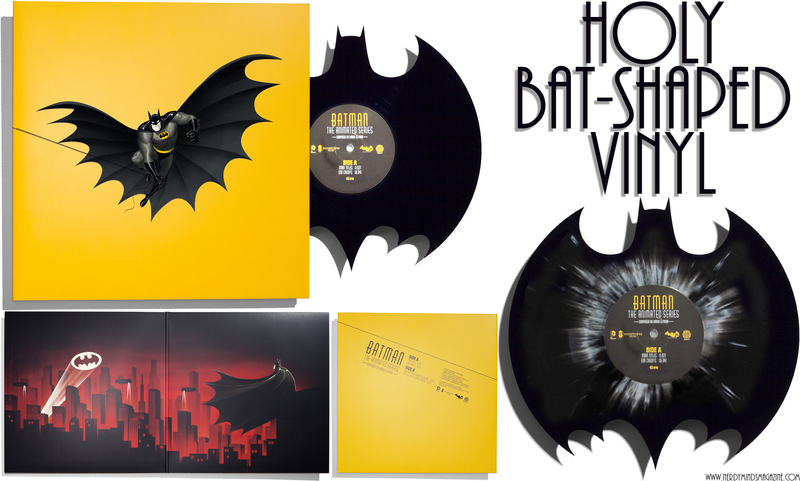 While we’ve seen little circulation of news on this amazing bat-shaped vinyl record around the internet, this will no doubt sell out quickly, so you should head over to the Mondo site and pre-order your copy before they’re all gone! Batseriously! Love Puns? Movies? FUN? Should You Get The #SCHMOVIE #PartyGame? Yes, You SCHOULD!